Note: Only 9 films & above are been considered. 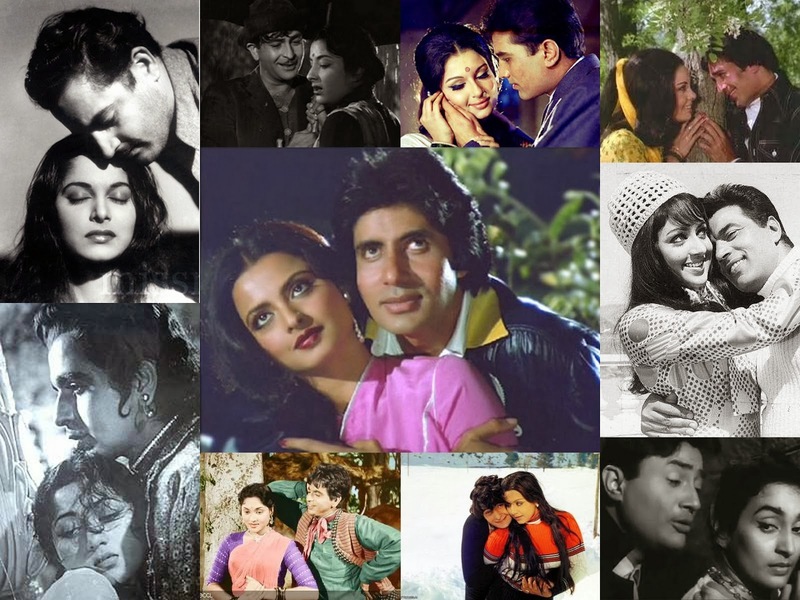 The actor-actress combination which has given the most number of successful films are Dharmendra-Hema Malini combination with 21 successful films out of 27. Vijay (Joseph Vijay Chandrasekhar, born on 22 June 1974) is an Indian leading Actor, Playback singer, Producer and Brand Ambassador, and acted in many Tamil films. Vijay initiated his acting career in the main role for the film ‘Naalaya Theerpu’ in 1992. Vijay acted in 53 films as a lead actor, and as guest appearance and other roles in some Tamil movies.